I have trusted people and they have put their trust in me. I have encouraged youth, and they have never let me down. I have asked my people to take initiative and to take risks. It has paid me rich dividends. I insist on excellence. This helps us to be leaders. Reliance is built on some of these principles. We offer various learning opportunities for interns and fresh graduates. Join the company straight out of college and learn with the experts. Our personalised mentorship and training programmes ensure our people become the best at what they do. Reliance Group firmly believes that youth have enormous drive and energy, and if this energy is harnessed and given the right opportunities to perform, it can further strengthen the wave of excellence within the organisation. With this belief, we have a programme for campus recruitment from top B-schools called the "Reliance Young Leaders Programme (RYLP)." 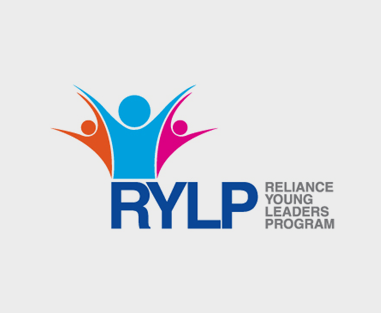 RYLP is the flagship campus recruitment programme for the group, designed to identify, select, and groom future leaders for the Reliance Group. 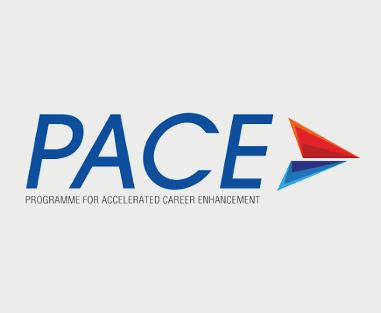 Under this programme, we take them through a structured development programme and provide fast track career growth opportunities. Through this initiative we transform youngsters into future leaders. We offer various learning opportunities for interns and fresh graduates. Join the company straight out of college and learn with the experts. Reliance Capital believes in the power of its people. 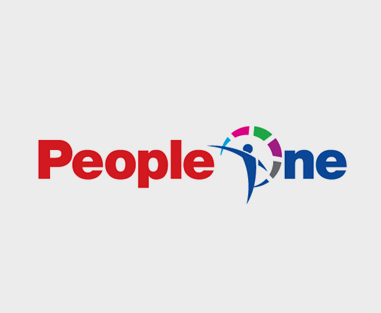 Over the years, the company’s employees have continued to remain the primary reason for its growth and success. At Reliance Capital, we believe that talent management is critical to achieving the long term objectives of the organisation. 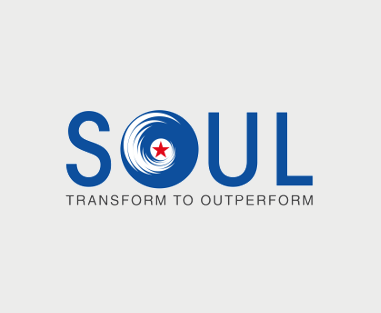 We believe that HR processes are key organizational enablers and it is our constant endeavor to upgrade our people processes and be ahead of industry practices. Reliance Capital provides a stable, equal opportunity platform for people to achieve their full potential.